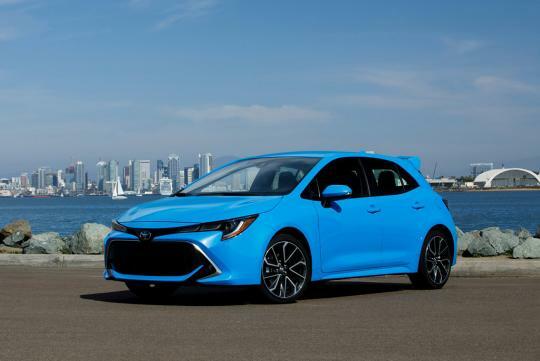 With the Yaris GRMN hot hatch all sold out and the new generation Corolla hatch just launched, a Corolla hot hatch is what Toyota should build. And it seems like there is a chance of the Japanese company building a rival for the Volkswagen Golf GTI. In an article published by Drive, the brand’s Chief Engineer, Yasushi Ueda, said that such a car could adopt a hybrid powertrain. That said, there are several powertrain options when it comes to a potential compact hot hatch model, everything has not been decided at the moment. If this choice of powertrain wer comes true, the car could use a petrol internal combustion engine to power the front wheels, whereas the rear axle would be motivated by an electric motor. The Camry Hybrid has such a hybrid powertrain and has a combined output of 176bhp thanks to its 2.5-litre engine and electric motor.